Summer is car show season, and car shows make for a fun day or evening browsing through all the different hot rods and classic cars. It’s a perfect event so show off your classic car or maybe check out a classic car that you are interested in. There are so many car shows throughout the United States. Get the family, pack a cooler and enjoy one of America’s favorite pastimes by heading to a car show near you! Car Craft Summer Nationals – Living in our around the Minnesota area? Head over to Car Craft Summer Nationals presented by Chevrolet happening July 17th -19th with over 5,400 muscle cars. 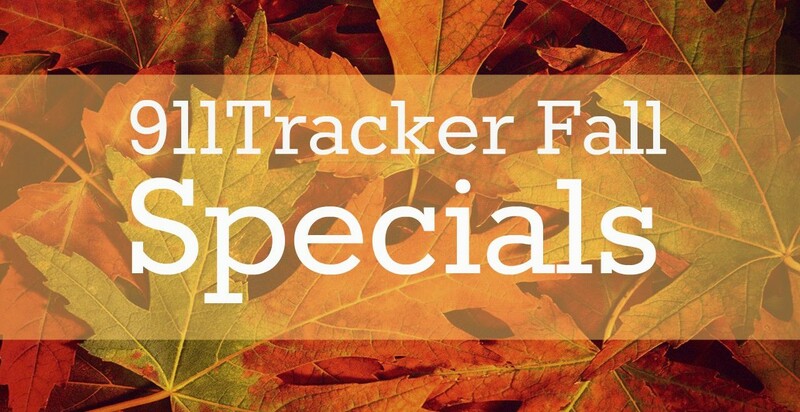 Perfect family event with different contests and attractions. Summer Showdown Car Show & Silent Auction – This is happening on July 18th in Louisville KY. Trophies will be given out to the Top 40 vehicles and proceeds from the Summer Showdown Car Show will benefit the Michael Feger Paralysis Foundation. There will also be several vendors to check out plus a 50/50, silent auction, face painting for the kiddos plus much more. Madison Classics – Happens August 1st and 2nd in Madison Wisconsin. This car show offers over 1,300 car part vendors, perfect for finding the parts you need for your car projects. There are also hundreds of cars for sale so if you are looking for a new classic, this is the spot to check out. With over 13,000 spectators this swapmeet is a great place for vendors to sell their cars, car parts and car accessories. Branson Summer Cruise – This Summer Cruise happens in Branson, Missouri and is on August 6th through 8th. It features the Show’n’Shine with over 500 cars and trucks on display at The Shepherd of the Hills Historic Homestead. Don’t miss this fantastic weekend of fun! Danville Hot Summer Nights – Happening in Danville California this car show takes place on July 16th and then again on August 13th. There will be fun for every member of the family. See the cars your parents had, cars you had as a teenager in high school, cars you wish you had, cars you never saw or will see again! GoodGuys Car Shows – Goodguys produces some of the world’s most dynamic automotive events. Goodguys is the world’s largest hot rodding association with over 70,000 active members worldwide. Goodguys events feature thousands of candy colored hot rods and customs, tricked out trucks, mighty muscle cars and regal classics. Their events happen throughout the year around the country. 911Tracker will be at the West Coast Nationals in Alameda CA in August, check it out and all the other GoodGuys Car Shows happening around the United States. We’ve only touched on a few of the many car shows happening throughout the United States, know of a show we didn’t mention? Tell us about it and we will add it to the list. If you’ve never been to a car show it can be a bit intimidating, but with these tips you will be a car show pro in no time. This entry was posted in Classic Cars and tagged car shows, Classic Cars on June 29, 2015 by Deanna. Summer is one of the best times to head out to different type of car shows. If you’ve never taken your car to a show before it’s best to know car show etiquette before you arrive so you don’t make newbie mistakes. Before we get started on the Do’s and Don’ts of Car Shows lets go over the types of shows a person can attend. We have national shows that are huge, most if not all will require you to register a spot for your vehicle and a fee could be involved. If you attend a smaller regional or local Car Show you could just show up and park your car without registering or paying a fee. It’s always best is get all the information needed about the show before the date so you are prepared. SHOW UP ON TIME – We all have days of running late but when you want to head out to a car show especially a large one; you want to be on time. Getting to the car show late will result in a lot of frustration when you don’t get a great spot and are sitting in the back. TAKE ONE SPOT – Everyone wants room to move so people can easily view your amazing vehicle, but lets keep it to one spot. You could see some vehicles parked diagonally across a few spaces but they could be a sponsor who paid for the privilege. LEAVING EARLY – If you know that you will need to leave the show early, don’t take a prime spot in the middle of show. Leaving early when it’s packed with spectators looks bad and could be dangerous because of children and pets running around. When you arrive speak to staff member and tell them your situation so they can position you near the exit to make it easier on everyone. BE NICE TO THE STAFF – Most of the staff at car show events are volunteers who enjoy being around cars. As we all know things can get hectic and the volunteer may not know the answer to all your questions. It’s best to try and find the show director and hash out your problem before loosing it with a volunteer. BE POLITE WHEN SOMEONE TOUCHES YOUR CAR – When you’ve spent hours waxing your car and making it look perfect we realize that you don’t want fingerprints all over it. Some spectators who attend a car show understand how seriously we take our vehicles. All you need to do is politely explain how much your car means to you and you would prefer them to ask before touching. BE RESPECTFUL – Everyone has different tastes and budgets. Just because the vehicle next to you doesn’t have perfect paint or the style isn’t for you, just keep it to yourself. It’s best of offer real advice or help instead of putting down someone’s work. NO RACING – Racing on the surrounding streets before, during or after a car show brings the wrong kind of attention to you, fellow attendees and the show organizers. It’s a quick way to get you a ticket or even kicked out of the show. By far the most important thing for you to remember is that you are a guest of the car show and what you do at the venue ultimately ends up as a reflection on the coordinators. Just be you, patient, and most importantly respectful of others and everyone will have a great time. Something to KEEP IN MIND – If you are traveling to a show and need to stay in a hotel for the weekend, you might be worried about keeping your car safe while parked. If the car has a T3 GPS Tracker and a thief tries to steal it, you will know within seconds after the car starts moving. 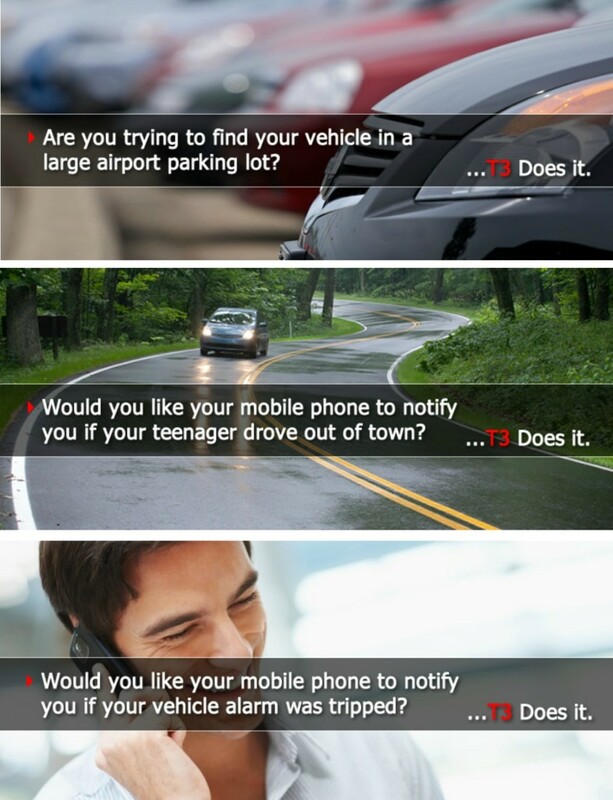 You can easily have T3 connect you with 911 nearest your vehicle. Our device is perfect for those classic cars that don’t have a security system. Now, you know the expectations when attending a car show with your vehicle and how you can keep your vehicle safe, but where are the shows? 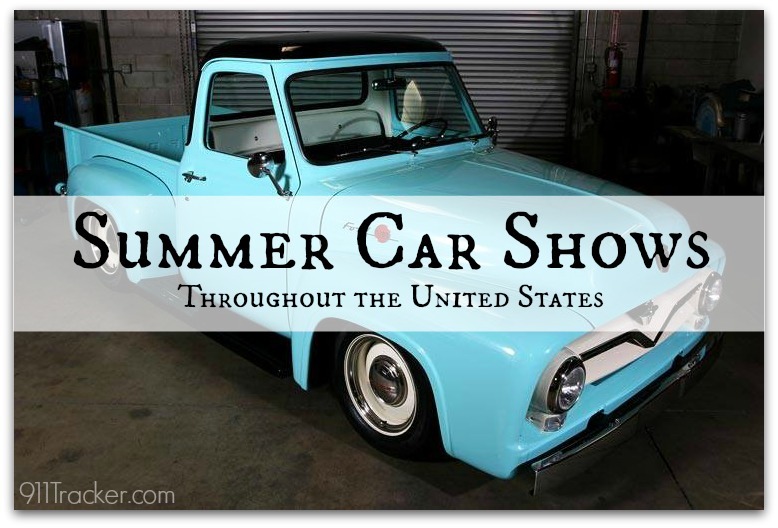 There are a zillion car shows throughout the country during those summer months, some better known than others. We’ve always liked the Good Guys shows which happen all over the country. We are having a booth at the West Coast Nationals in August, hope to see you there! This entry was posted in Car Tips, Classic Cars and tagged car shows, Classic Cars on June 22, 2015 by Deanna.